Hello, my lovely friends! 2019 has been nothing but crazy. How is it April? What happened to March? I have so many ideas planned for my posts. Everything is outlined and yet, I haven't been able get any of them scheduled. I'm truly hoping April will be kinder. If you've been following me for a while, you know I don't buy a lot of clothes. I try not to, at least. When I buy clothing, I'm normally on the hunt for a piece and I'm more inclined to buy quality items to fit my style than fast fashion. In short, something needs to be pretty special and be at a very reasonable price to make it to the cashier. I'm sad to post this but I absolutely have to. As you guys can tell, I've been dragging out my Hawaii trip for an entire month now. 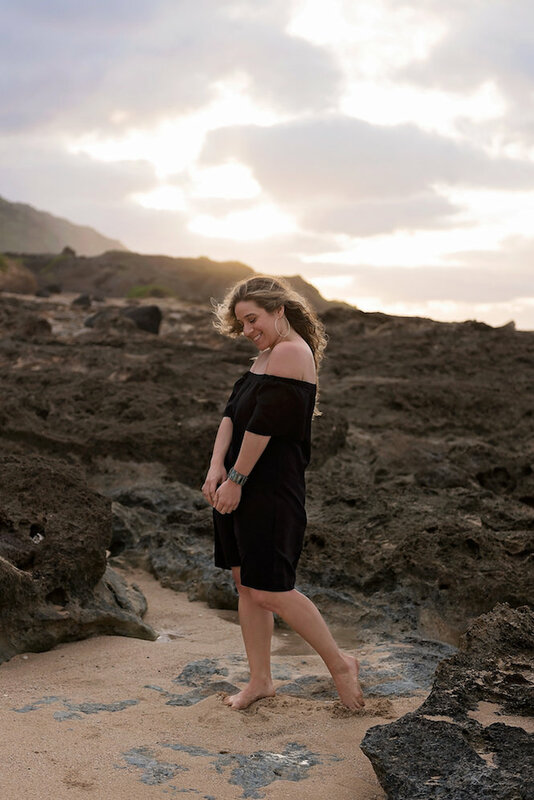 It's officially been a month so, I digress, it's time to post my final Hawaii ootd post. Insert teary eyed emoji here. These photos make me so happy. They were unbelievably special because I got to partner up with my new photography friend Cindy Marie. I spoke about her in my first blog post here and, guys, she's such a pro. Can't recommend setting up a shoot with her enough. Hello, my lovely friends. I've been thinking of building something consistent. Something I can post every month or bi weekly. 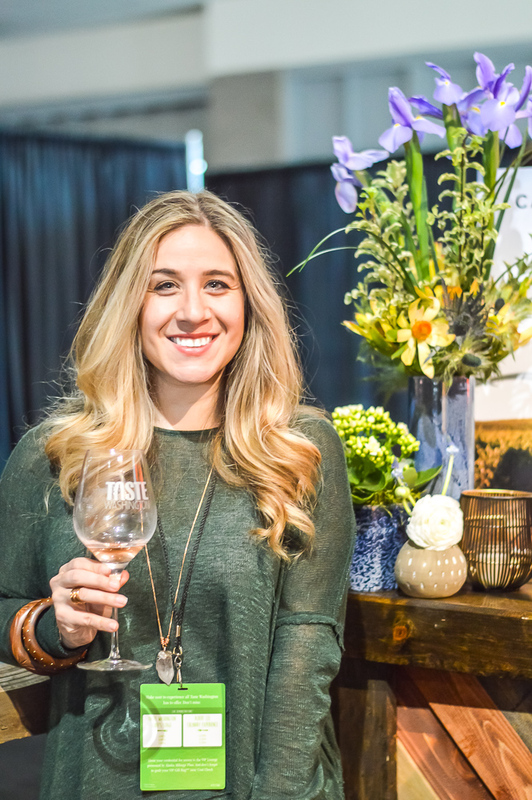 As you all know, I love getting creative and showing you guys my #ootd posts but I also want to share what I'm eyeing, watching, into and where I want to go next. Introducing, the Sunday Morning series. Ideally, these will be going up once a month and I'll share my current vibes with you! Sunday mornings reminds me of Sunday morning cartoons and how much I looked forward to watching them every week with my parents. So I hope this is a series you come to enjoy as much as I love building them out. Something I've come to terms with is how my closet has slowly turned PINK. My gosh, the color is every where! In every possible corner. I've been actively trying to avoid it but can't! I will say that I'm pushing away from greys. I have so much of that color from winter. So, I think my subconscious wants warm, bright happy colors and pink happens to be my go-to. 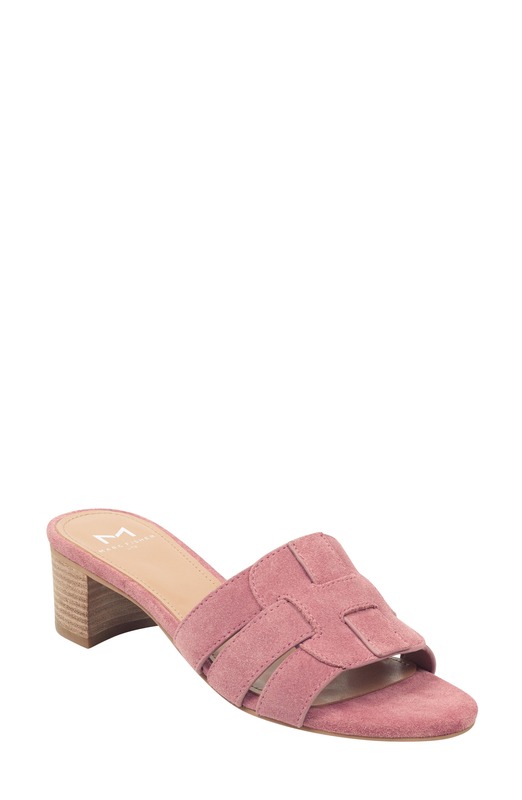 With that said, let's begin with these beautiful pink Marc Fisher Debora Slide Sandals . It's not a surprise that these got added to the list. I'm obsessed with my Marc Fisher Alva Booties . How could I pass by these slides? I can't. They're on the list and I'll let you all know if they make the cut. 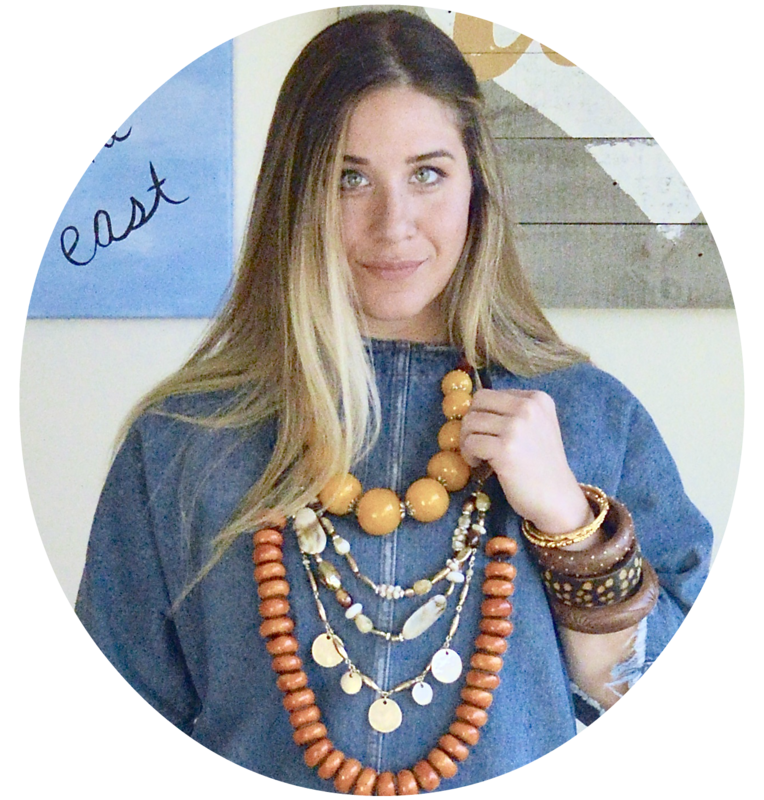 These would look amazing with an off the shoulder cropped top or one that could be tucked into a pair of boyfriend jeans. Next? Spades. I adore them. Especially in gold. Symbolically, spades represent life, the start of something new and an end to another, air, intelligence, nobility and truth. 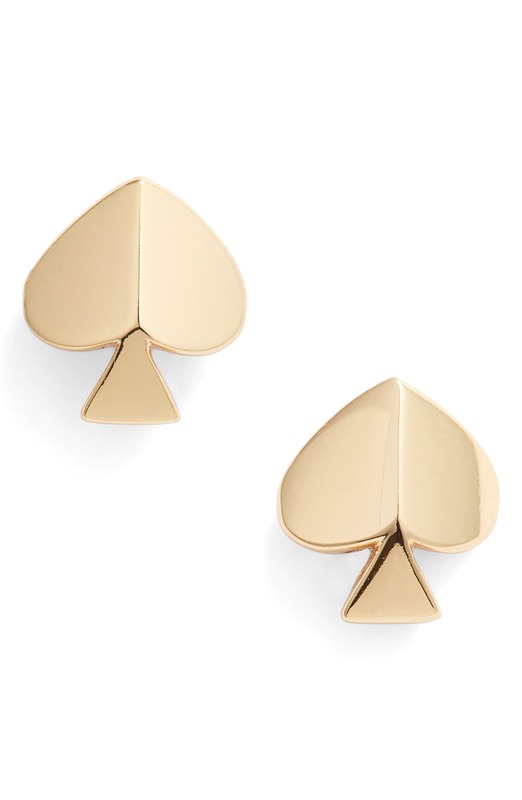 In short, these polished gold Kate Spade Spade Stud Earrings are perfect for a professional setting and will keep you genuine. Flowy beautiful Spring dresses. Ugh, I love. Especially ones that go right into Summer! That's what I'm all about. The most covered in flowers, the better. 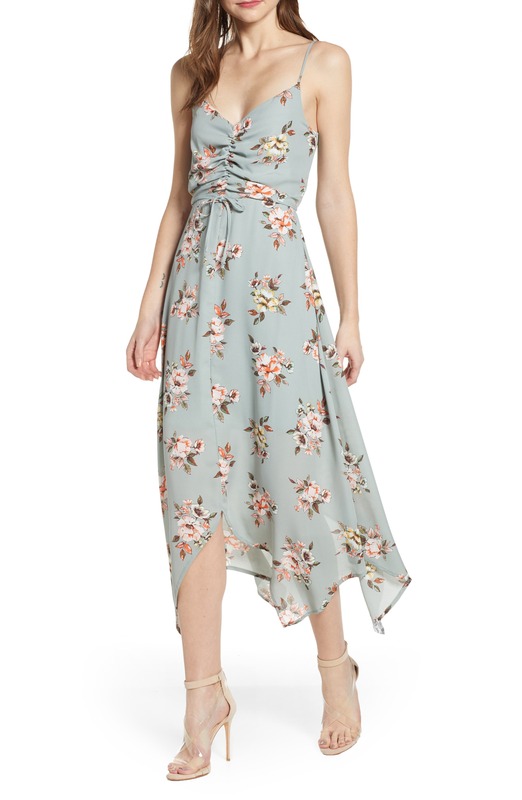 This Row A Floral Maxi is quickly selling out fast but paired with a black leather jacket, strappy heels for a nice night out? Perfection. You all know my favorite eye patches. They are always on my wish list for the day I run out and need to order a new box. These are a pack of 15 and are my savors for sleepless nights, long flights and the occasional worse for wear morning. Infused with collagen for elasticity and provide glowing heathy skin. 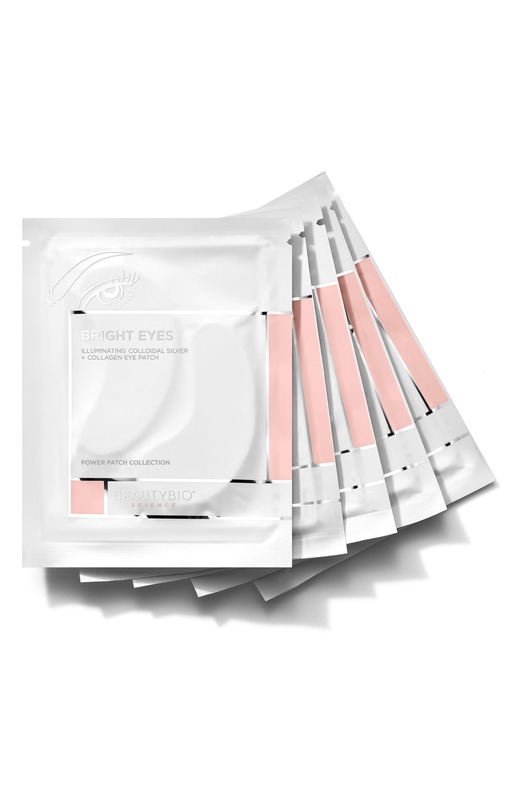 These Beautybio Bright Eyes Illuminating Colloidal Silver + Collagen Eye Patches are arguably my favorite item on this list. Bralettes! Maybe it's all the Spades talking but I feel like I need to tell the truth. They're comfortable, easy to wear under sweaters and at home. This Free People Miss Dazie Bralette is beautiful in the yellow and would be lovely peeking out of an off the shoulder white top. 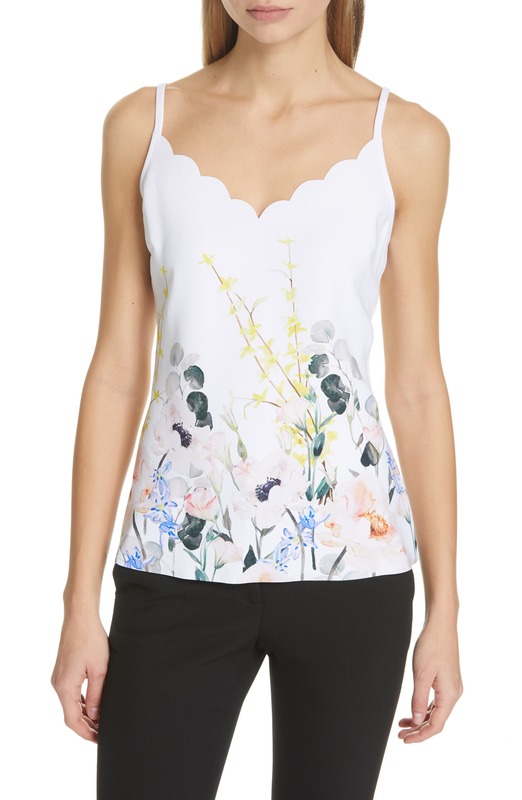 Last up is this chic Ted Baker London Ziina Elegance Scallop Camisole . Stunning and would look so feminine under a white blazer or tucked into a pencil skirt. It would also look cute casually under a pink bomber jacket and paired with light colored jeans. I love the pattern and how Springy it looks. 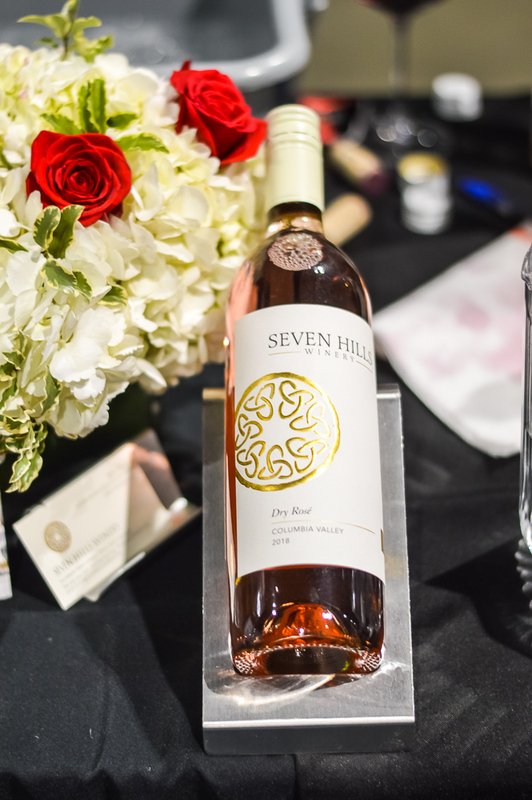 I'd love to know what you guys are eyeing for Spring and what's on your wish list too! À bientôt! Hello, dear friends! I've got quite a week lined up for you. A lot of you know that my sister has been my primary photographer for most of Fall and Winter. I have a very spontaneous mind (gemini tendencies) and tend to call her last minute when I have a creative moment with my wardrobe. Well, my darling sister was in Australia this week for work. Though I'm happy for her, obviously, I had to figure out other arrangements for my OOTD pics!